This product is no longer available. 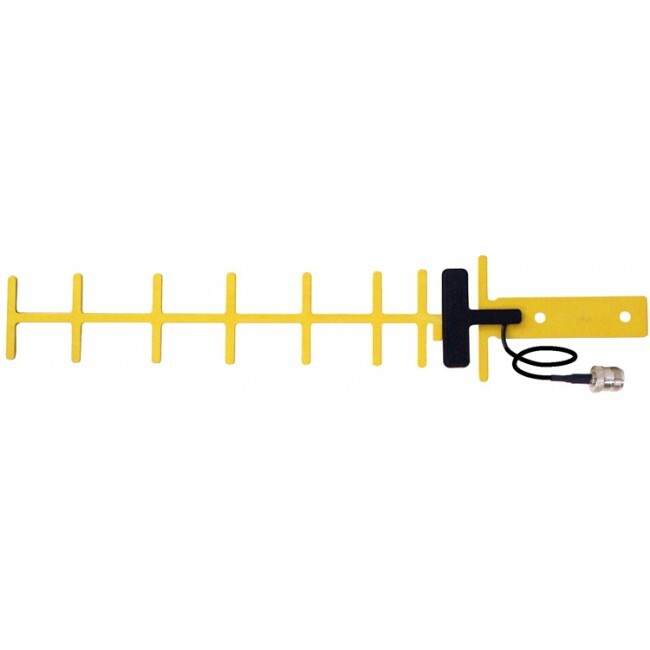 Please see the Wilson Wide Band Yagi Antenna instead. Improves transmit and receive signals for 1850-1990 MHz band used by all major North American PCS cellular carriers.